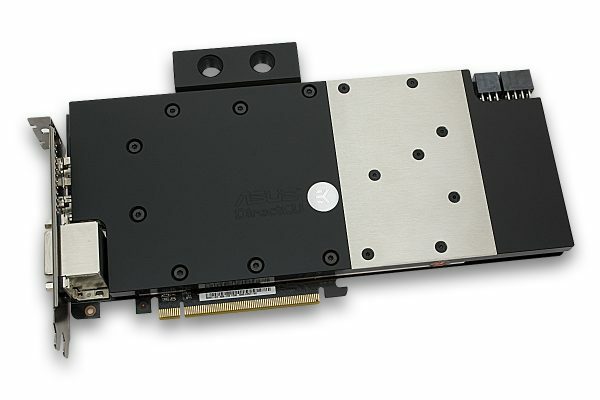 Recent Modders Inc. Modder’s Choice runaway winner EKWB has announced a new water block for ASUS DirectCU II AMD Radeon R9 280X graphics cards. 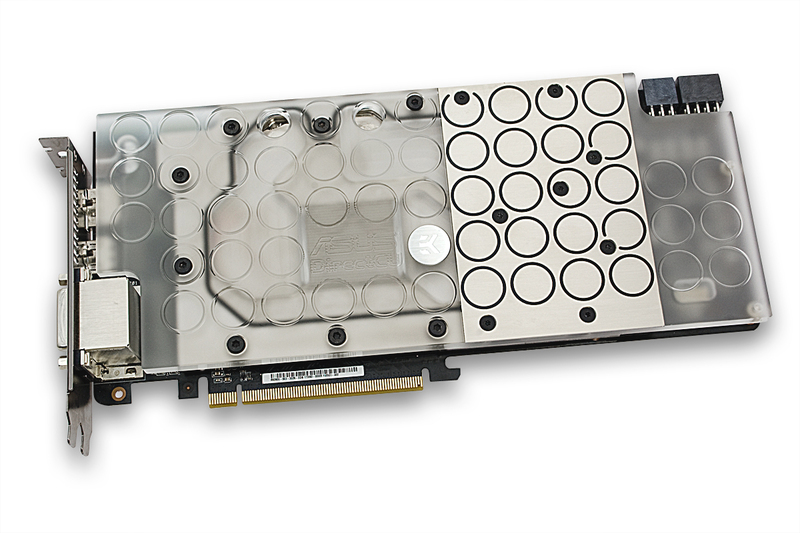 The new EK-FC R9-289X DCII water block comes in three variants and has an electrolytic copper base with an acrylic or POM acetal top. 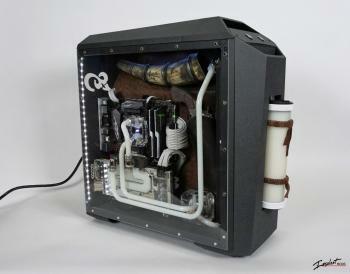 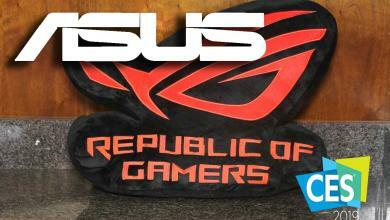 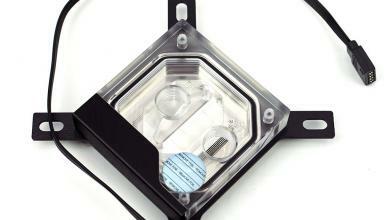 GPU, RAM and VRM are fully covered and an optional retention backplate can also be purchased for the kit. 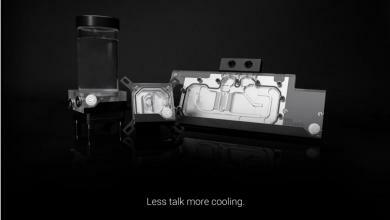 The cooling engine has refined 0.6mm wide microchannel structures for effective heat transfer. 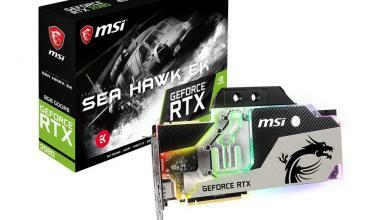 These products are readily available via the EK Webshop or one of their various reseller partners once shipping begins in February 21, 2014. 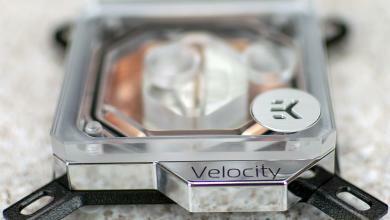 EKWB Velocity CPU and Vector GPU Water Block Preview.